Deputy Foreign Minister Sergei Ryabkov said Russia had received no request for political asylum from Snowden and he had to solve his problems himself after 11 days in the transit area of Moscow’s Sheremetyevo airport. President Vladimir Putin has refused to extradite the American and Russian officials have delighted in his success in staying out of the United States’ clutches since revealing details of secret U.S. government surveillance programs. But Moscow also has made clear that Snowden is an increasingly unwelcome guest because the longer he stays, the greater the risk of the diplomatic standoff causing lasting damage to relations with Washington. 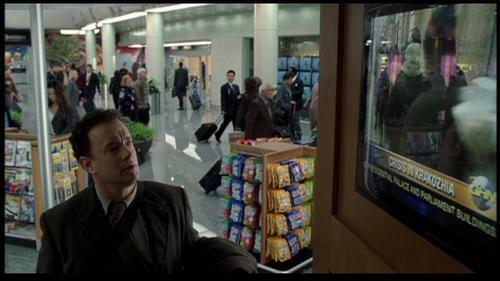 Edward Snowden lives at the terminal. This entry was posted on July 5, 2013 at 8:16 am and is filed under Uncategorized. You can follow any responses to this entry through the RSS 2.0 feed. You can leave a response, or trackback from your own site.